School Careers Room – Support Room 3 on 1st Floor. SDS Careers Adviser: Claire Anderson – Days in school – Tuesday, Thursday and Friday. SDS Careers Adviser: Aileen Wilson – Days in school – Monday. 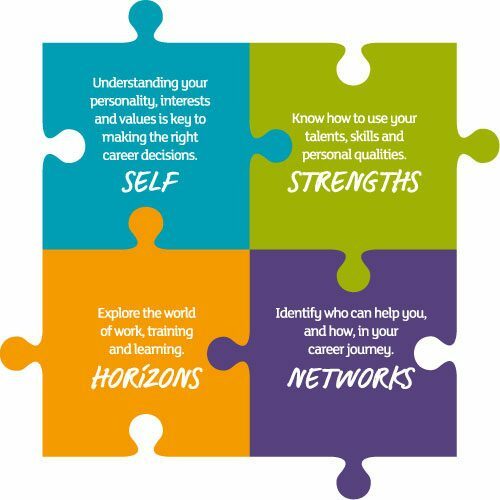 SDS supports pupils to develop their career management skills which will help prepare young people to make confident choices about their future transition from school and beyond. SDS encourages all pupils to register on www.myworldofwork.co.uk to access a universal all age career information and guidance service. SDS Advisers will speak to all year groups during the school year. Further assistance will be provided to targeted senior phase pupils via 1-1 career coaching support and S2 pupils during subject choice time. Any pupil can request to meet the Careers Adviser at any time during the school year via their Pastoral Care Teacher. Pupils can also drop in to see the Careers Adviser for any careers related queries during lunchtimes on Tuesdays, Thursdays and Fridays. Careers support is also available once pupils have left school at the Skills Development Scotland (SDS) Centre in Barrhead Foundry. Opening hours: Monday, Tuesday, Thursday, Friday 9am -12.30pm and 1.30pm – 5pm. Wednesday 12.30pm – 5pm. www.myworldofwork.co.uk provides a unique mix of tools, features and up to date job information to help you find out more about yourself and the current and future job market throughout Scotland. It will help you to explore your options and make the best decisions about your future. My world of work offers careers information to pupils and parents/carers when it’s needed most and especially at critical times of the school year such as when making subject choices, during exam results time or when applying to jobs, apprenticeships, university or college. Perfect your interview skills – use the ‘Interview Tool’ to help you prepare and understand what to expect when you go for an interview. There’s also advice on handling interview nerves and how to research an employer before the big day. 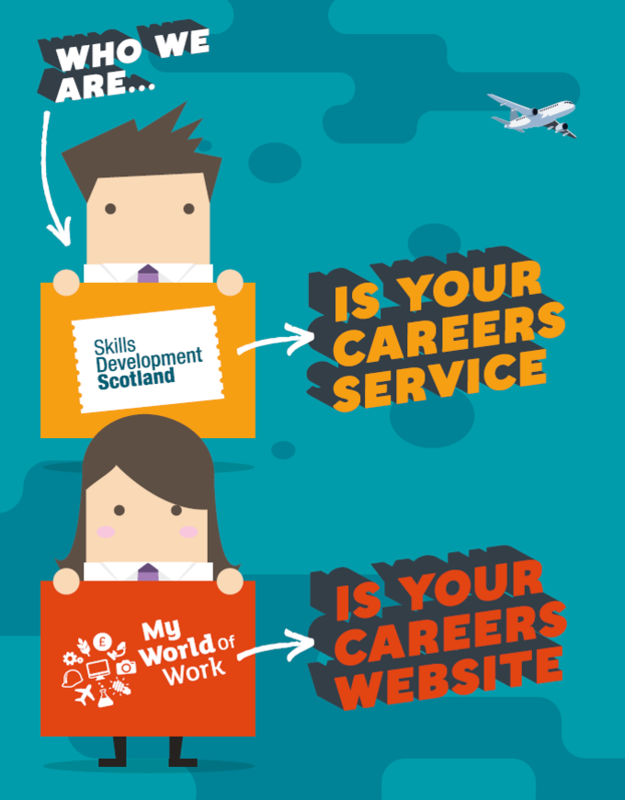 My World of Work is a service provided by Skills Development Scotland. Visit www.myworldofwork.co.uk now and sign up for all the great features designed to help you on your way. Article 29 - Education must develop every child’s personality, talents and abilities to the full. – What We Do With Your Information – New!